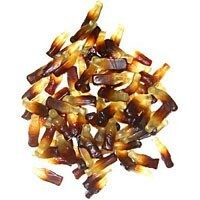 Gummy Cola Bottles are soft, chewy and delicious bottle shaped gummy candy. 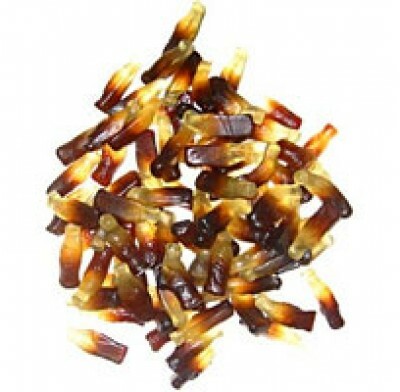 Everyone loves cola, everyone loves gummy candy, and everyone loves these delightful candy cola bottles! Perfect for Halloween, parties and promotions. Sold in bulk, delivered in a 5 lb. bag. Approx 140 pieces per lb.